With the holidays approaching, the Stylus Studio wants to wish everyone a joyous season. We hope you are able to spend time with family and friends. We look forward to the excitement of a new year and new possibilities with Stylus Studio XML IDE. Earlier this year we released Stylus Studio X15 Release 2, the greatest Stylus yet! If you have not had a chance to try the latest version or would like to upgrade an older version of Stylus Studio, please contact us. 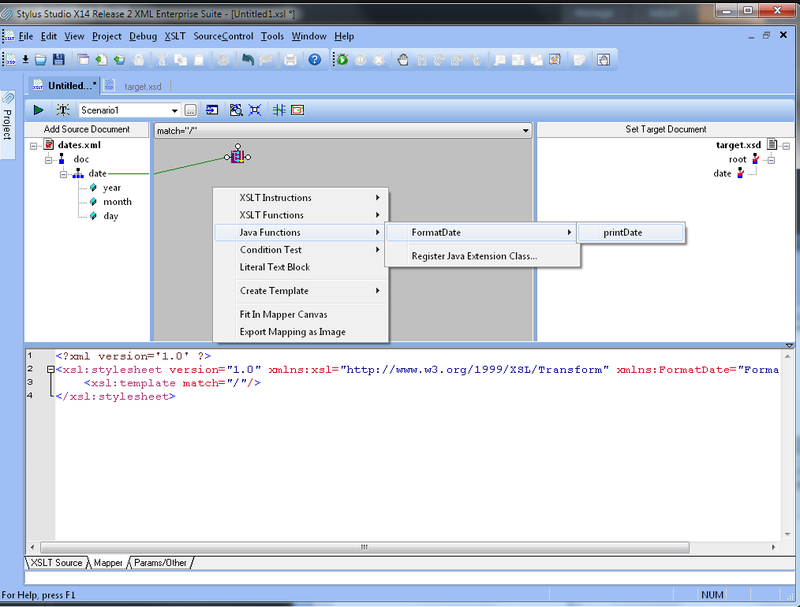 In this month's Scoop we offer a tutorial on extending XSLT with Java and C#. We hope this insightful and practical article helps you in your development efforts. If the world was perfect, all data you have to process would be in XML and the only transformation language you would have to learn would XSLT. Sometimes you have to find ways to bridge different systems that were not designed to work together. Read the full tutorial here. The Stylus Studio team has always enjoyed publishing tutorials, insightful articles and other helpful tips for our users. Check out the blog for the latest. Copyright © 2014 IVI Technologies Inc. All Rights Reserved.